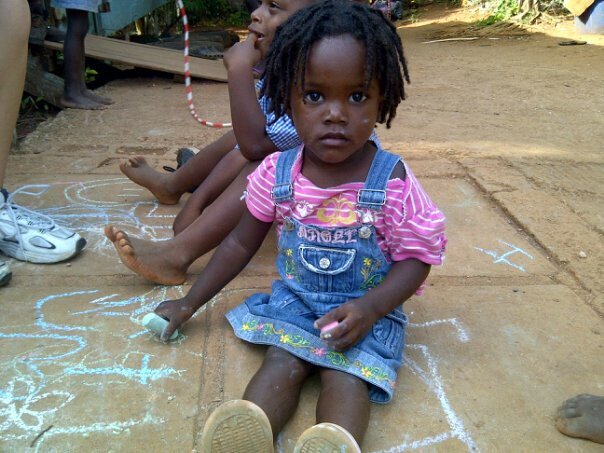 Tiny Hope was inspired by a little girl from Jamaica who deeply touched our hearts. Her nickname is Tiny and our hope for her future inspired us into action on her behalf. Our Mission is to Go, Rescue and Raise up abandoned and abused children in the name of Jesus. 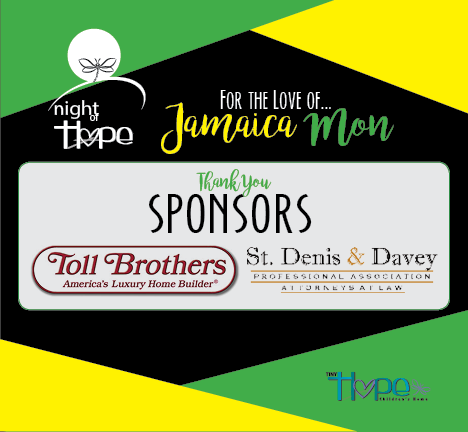 Our goal is to create a self-sustaining place in Jamaica that will be a lifeline for the children who have stolen our hearts and for many more. Tiny Hope will provide shelter, necessities, food, education, and eventually work to an area where Hope is in short supply. Tiny Hope is a 501(c)(3) organization. Registered Charitable Organization in Jamaica. I’m So Excited To See How Far You’ve Come In Such A Short Time. You Can See The Hand Of God Working Miracles ! Tell Greg Love From Auntie Edna! I am so honored to watch you succeed in going and raising up these children in Jesus name. We hope that all your goals are accomplished! Your trust in God is inspiring! I have been following your project since you were generous enough to give me a ride to the airport in San Antonio a couple months ago. Your project is fantastic and I hope it is going as planned. God is good and He has a plan. I was one of the travel agents who recently visited with you, aunt Jackie and the children. The visit has truly touched me and has inspired me to do my part personally and in regards to creating ways in which I can use my business to assist. Thank you for introducing me to a phenomenal cause. we have to show them. We are thankful that you are letting us help with your dream. We are coming in January 2015 and want to name you our charity and bring you support. We have 200 people coming and have clothes and things we can bring you.